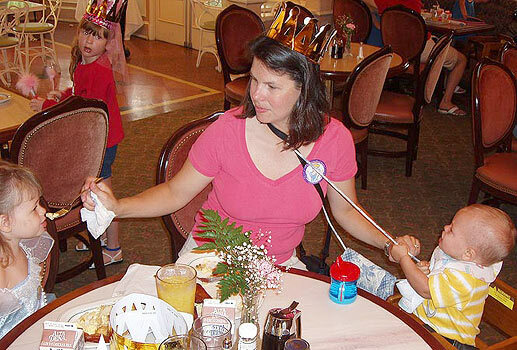 What a shame it is that this fresh-faced young lady will not be serving us coffee tea or pop again. 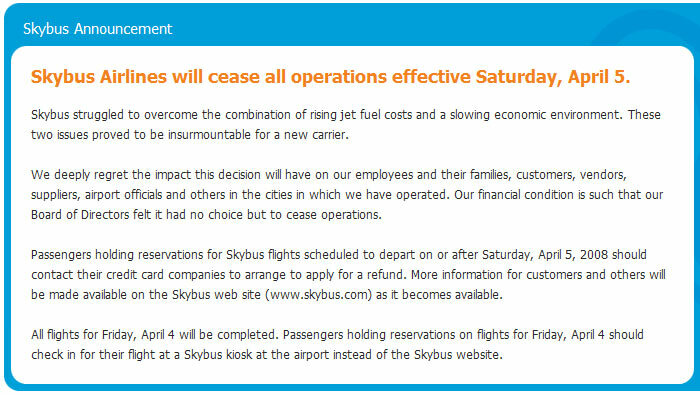 Her employer, Skybus Airlines, quit business rather abruptly this past weekend, citing the cost of fuel as one of the reasons. 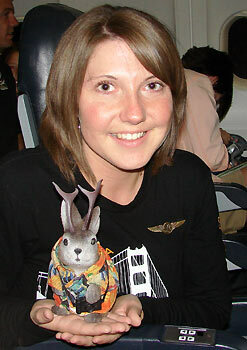 If she was still working for Skybus (photo is from July, 2007) I hope she finds a good job. This announcement appeared Friday on the website of the Columbus, Ohio, based budget airline. 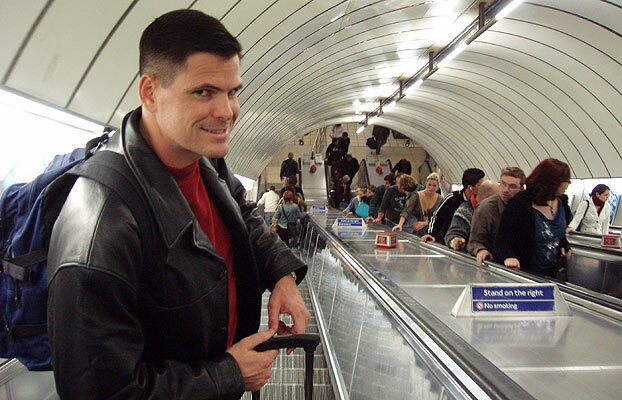 Round-trip travellers, including two of Ace's pals Richard, Barb and their kids, were stranded and had to find other means home. Skybus had been flying for less than a year, having started in May of 2007. The airline sold ten $10 seats on each flight and its normal fares were pretty inexpensive too. They attempted to compensate with no-frills service on which they sold all the extras, like food. Carry-on luggage was free, but checked bags were $10 each for the first two. I didn't mind this a bit, considering their fare prices, and I'll miss them. 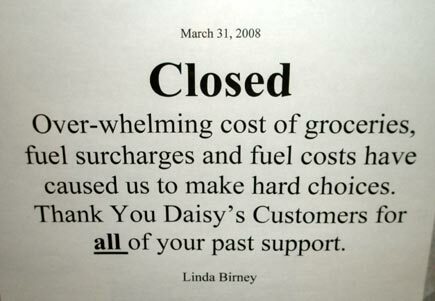 Something else I'll miss, which also cited fuel costs as a reason for going out of business: Daisy's Deli, (formerly Neufeld's Deli) in Hutchinson, Kansas, closed last week, also citing the price of fuel. Patsy commented on this better than I ever could. It's not been a good year for some of our favorite places. Tropical Bistro in Hilliard, Ohio (near Columbus) shut down in January. 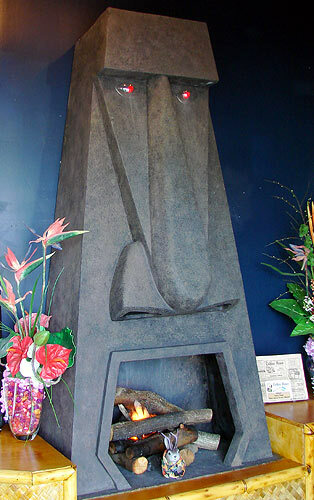 I'll miss looking forward to seeing this neat fake fireplace, which is a miniature tribute to the older and equally defunct Kahiki Supper Club. 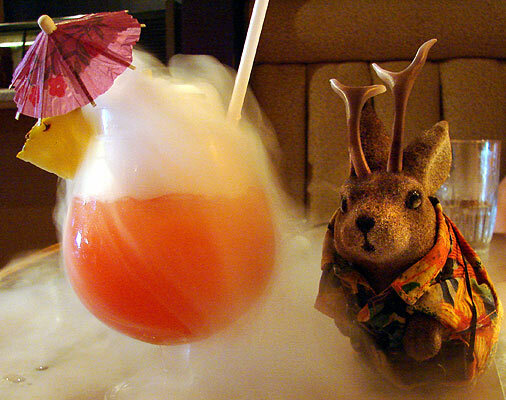 I was looking forward to buying Ace another smoking drink. Of course I couldn't afford to fly there anyway, now that Skybus is gone.